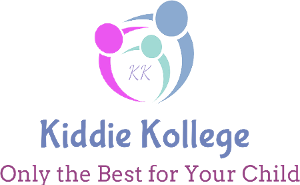 Kiddie Kollege of Fairfield was founded in October of 1996 by Dr. Jill Andrews. Located adjacent to Frontier Community College on the west side of Fairfield, Illinois, our 12,000 sq. ft. facility features 11 classrooms, three administrative offices, a resource room, and a large kitchen. We can serve up to 150 children at once. A playground, located directly behind the facility, spans the entire length of the building. Kiddie Kollege of Fairfield is accredited by NAEYC (National Association for the Education of Young Children). This accreditation means that our facility is among the top 8% in the nation. We also received a Gold Rating from ExceleRate™ Illinois, the quality recognition program administered by The Illinois Department of Human Services. 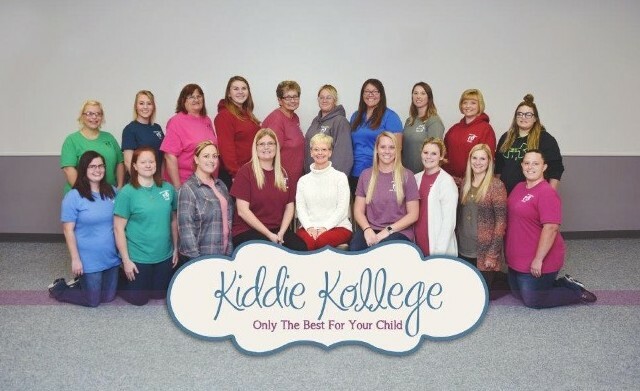 Kiddie Kollege of Fairfield was founded by Dr. Jill Andrews in 1996. Under her leadership, the center has gone from strength to strength. Andrews received a Ph.D. in higher education administration from Southern Illinois University in 1995. 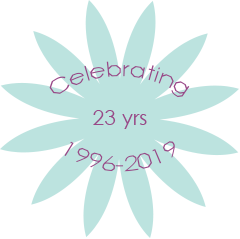 She is also president and charter member of Southern Illinois Early Childhood Action Team, Inc., a not-for-profit from child care, Head Start, and ISBE pre-kindergarten programs. Prior to building Kiddie Kollege, Dr. Andrews was Director of Adult Education and Family Literacy at Frontier Community College. Dr. Andrews also holds a Level III Illinois Director Credential. To send her an e-mail, please click here. Angie Lane became our director at Kiddie Kollege in 2010 after serving as assistant director for seven years. She was also our infant room lead teacher. Angie Valley College and has a bachelor's degree in early childhood education from Kendall College. Contact Angie Lane for a facility tour. She'll be happy to answer any questions you may have about our services. To send Angie an e-mail, please click here. Kristen Harwell has been assistant director at Kiddie Kollege since 2010. Prior to becoming the assistant director, Kristen worked in our child degree in science and has completed many early childhood trainings. Contact Kristen for additional information on the IDHS childcare assistance program. Kristen can be emailed by clicking here.